Dental implants are an ideal option for patients who have lost a tooth or multiple teeth due to decay, injury, periodontal disease, etc. Bone grafts may be necessary since dental implants are placed in the bone. There are different types of bone grafts, depending on what the patient needs. 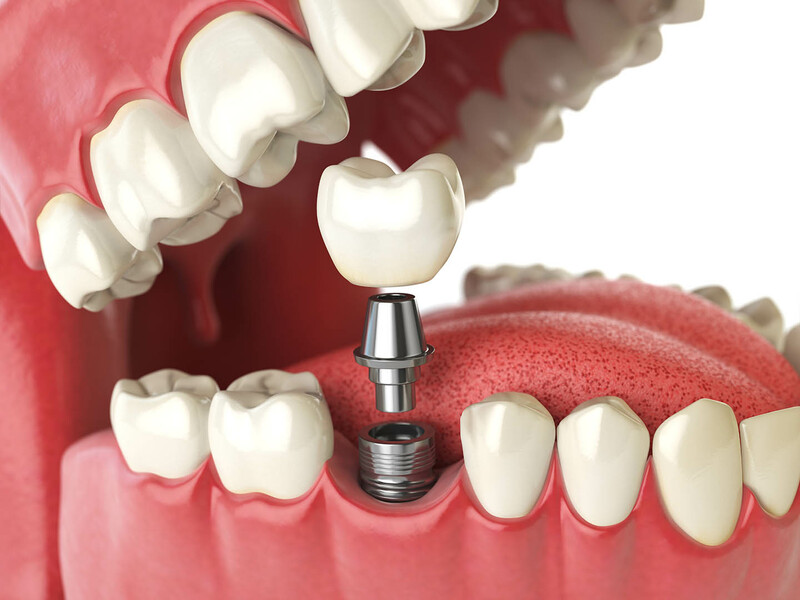 We specialize in implant dentistry and can help you with all of your questions and concerns.